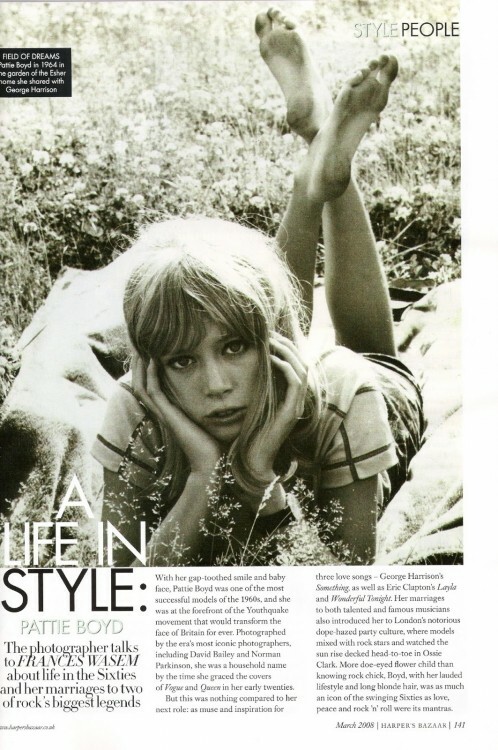 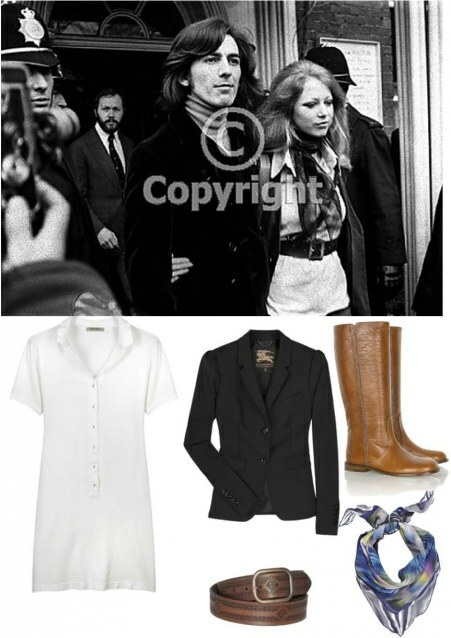 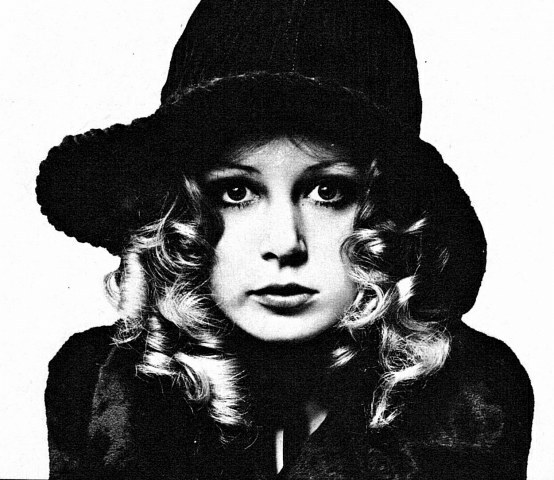 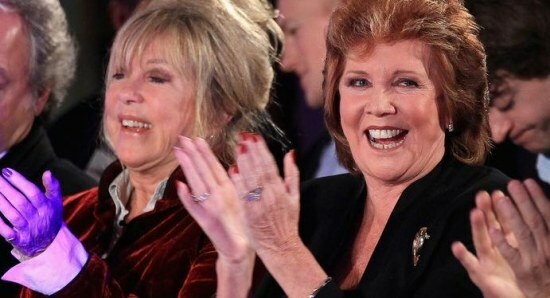 News » Pattie Boyd Muse or Magical Mystery Woman? 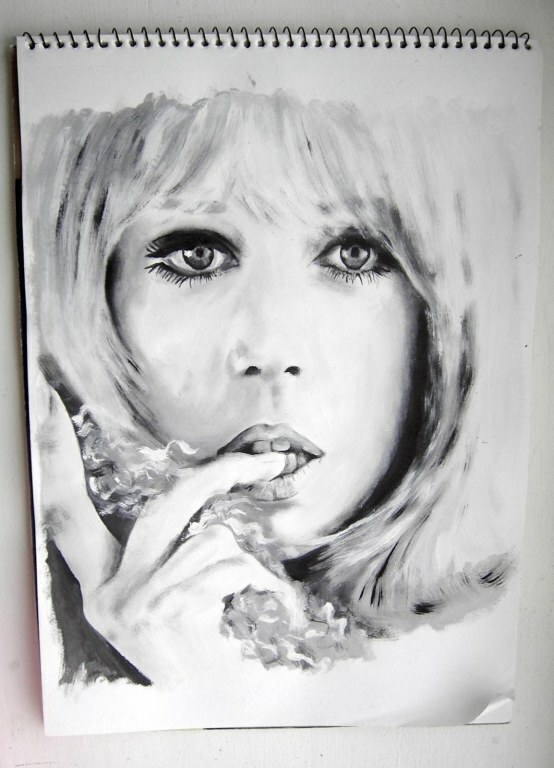 Pattie Boyd Muse or Magical Mystery Woman? 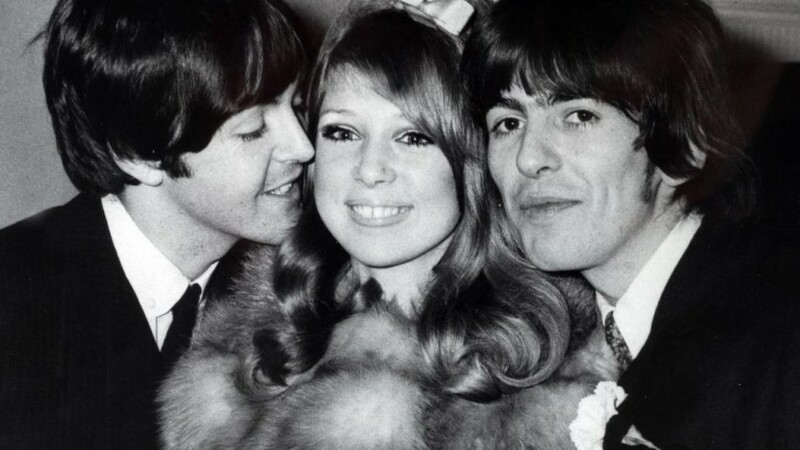 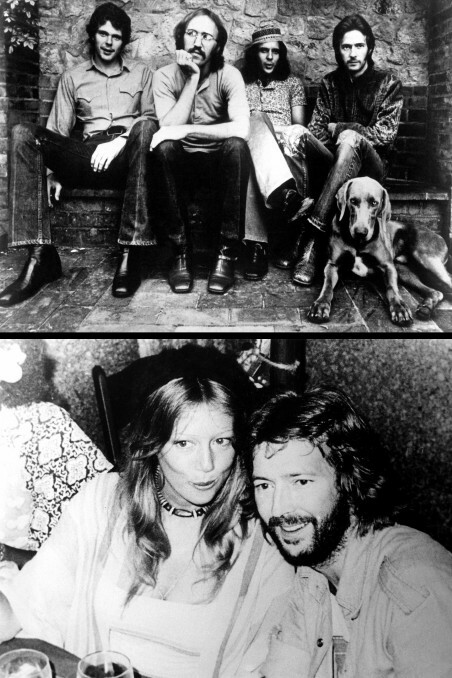 Pattie Boyd shot to international fame when she married George Harrison in the 1960s. 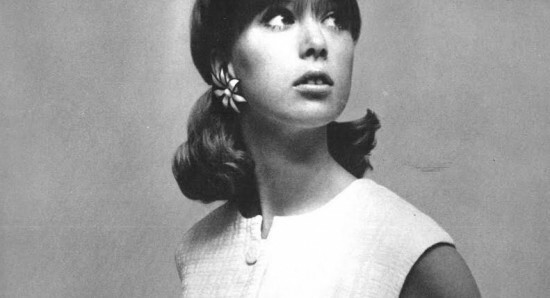 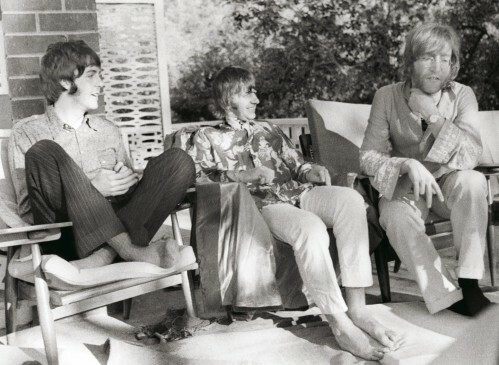 Although Boyd had sparked interest and admiration during her modeling heyday in the early 60s it was her marriage to the “quiet” member of the Beatles that generated the most headlines and controversy.